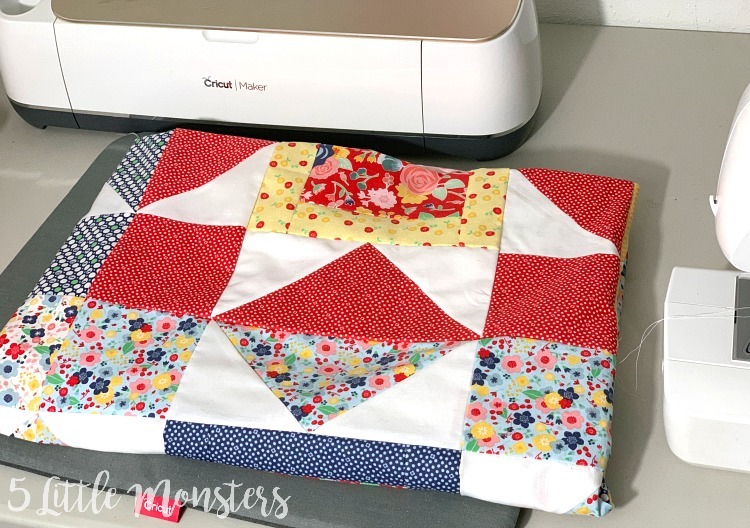 I used to really enjoy making quilts, and it is one of those things that I just haven't done for a long time. Not that I don't still enjoy it, it has just been a while since I made a quilt. Probably my least favorite part of making a quilt is cutting out the pieces. Either that or binding. I love piecing the quilt though, seeing all of the small squares, triangles, and rectangles coming together to create a beautiful design. Kindness Collection Design #6, Only a couple of designs left. The first couple of shirts I shared I made for myself or for my husband, these last several I made for my girls, but really any of them could work for any age or size. I few months ago I had the opportunity to try out some yarn from Manos del Uruguay. In that post I shared a bit about my connection with Uruguay and why I was so excited to work with this company. When I was given the chance to try out some more of their yarn I jumped at the chance. 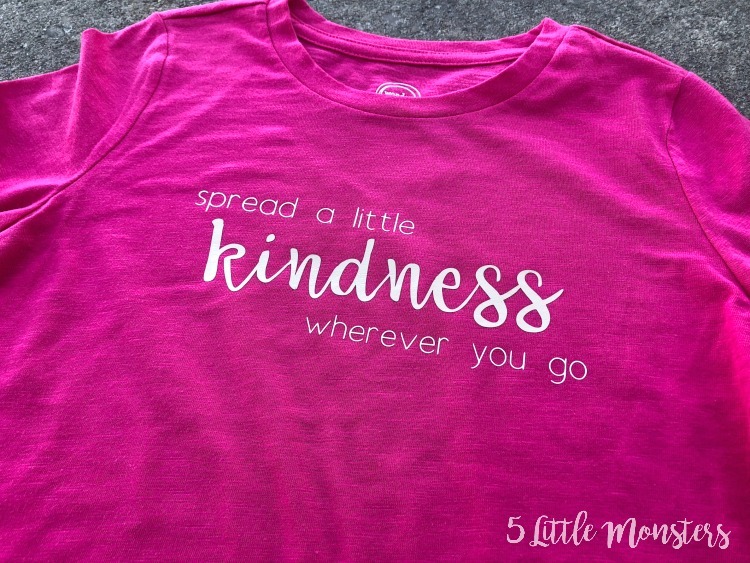 Kindness Collection Design #5, This one I made for my daughter. It says "Spread a Little Kindness Wherever You Go". 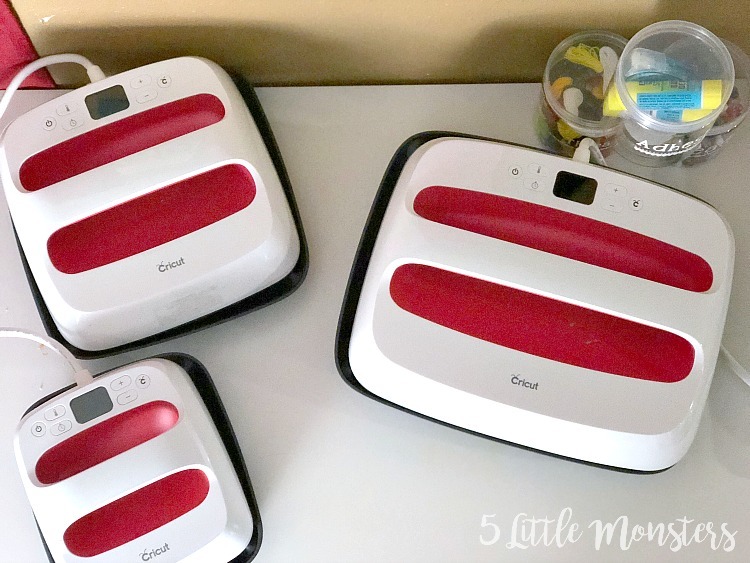 Last week I wrote a post all about the Cricut EasyPress 2 and all of the different kinds of iron on you can get, when, and how to use them. 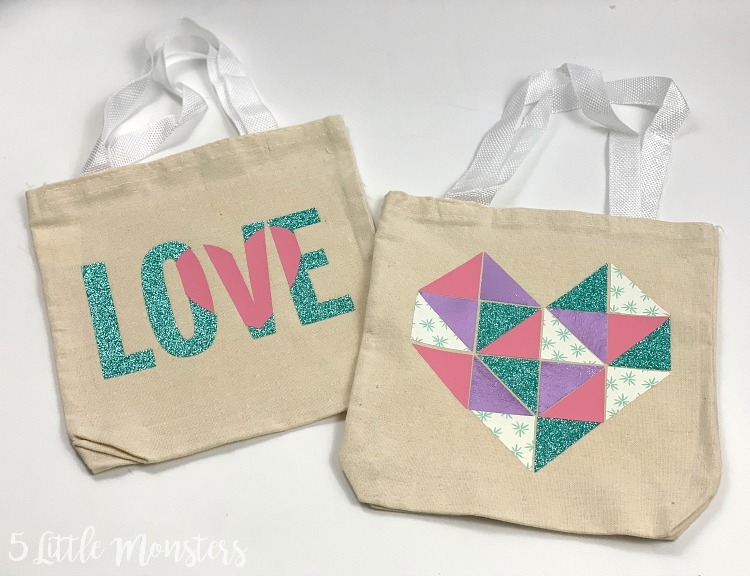 Today I am sharing a quick project made with several different types of iron on. Although worsted weight yarn is kind of my go-to yarn, it is always kind of fun to work with thicker yarn. 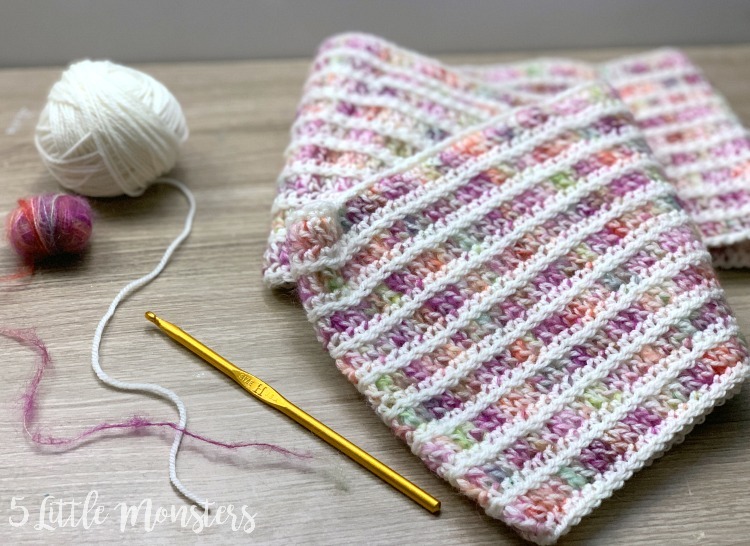 Projects work up much quicker than thinner yarns, and they are nice and thick and cozy. For today's project I was sent some bulky Burly Spun yarn from Brown Sheep Company. This is the 4th design in my kindness collection of t-shirt designs, and the first one that says something other than "Be Kind". 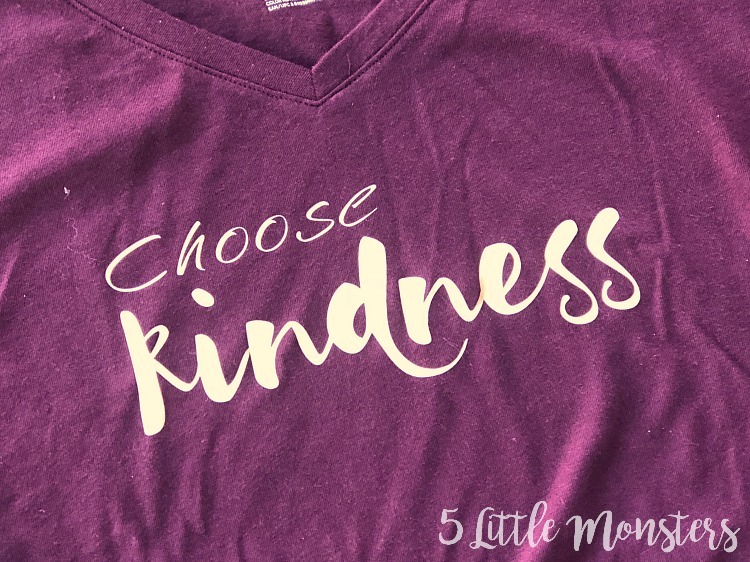 For this design I chose the phrase "choose kindness". If you have followed my blog for a while you probably know that I love creating with my Cricut. I have a Cricut Maker and I use it all the time. 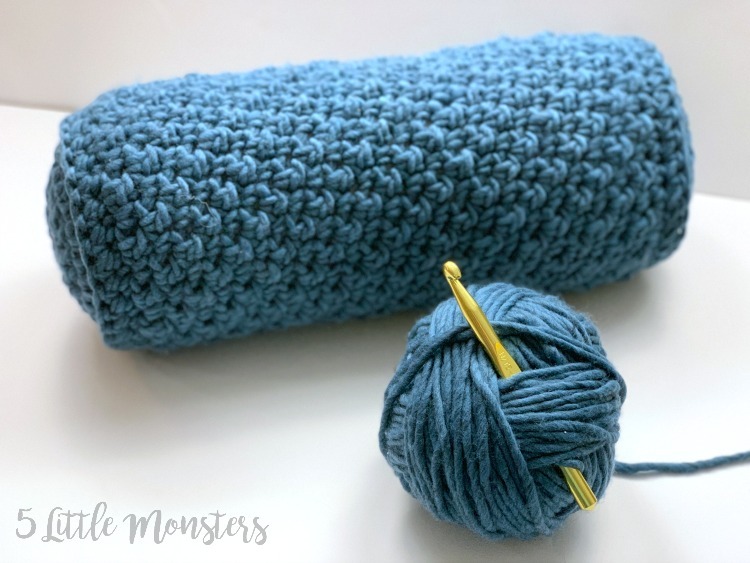 I also love to crochet but crocheting tends to take a quite a while to finish a project. One of the things that I love about creating with my Cricut is that I can usually make a project start to finish in a very short time. For this reason one of my favorite materials to work with is iron on. I love how quickly I can make projects. 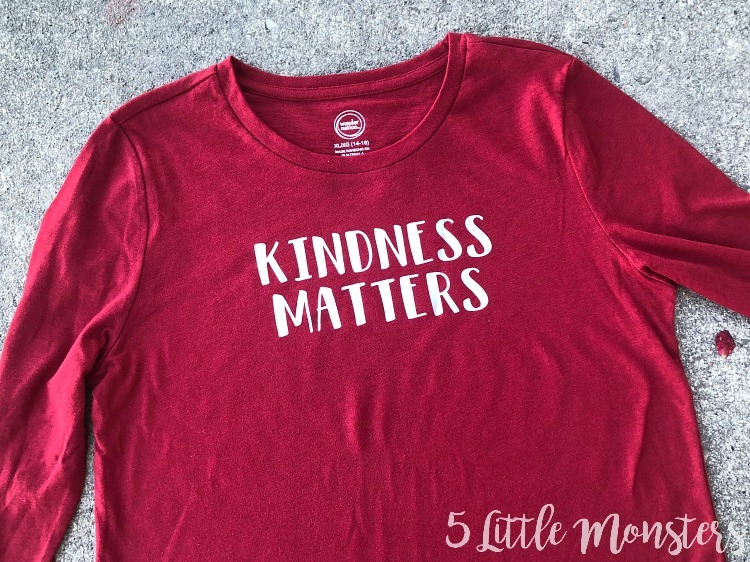 For example, just a couple days ago my daughter brought me a plain sweatshirt, explained what she wanted on it, picked out the colors she wanted, and a few minutes later had a new shirt ready to wear the next day. The longest part was probably creating the design because we were starting from scratch, and even that didn't take very long. 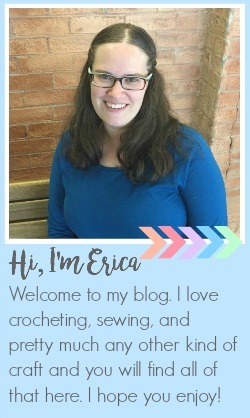 Today I am excited to be participating in the Hygge Home Crochet Along. This crochet along started a couple of weeks ago and lasts through the middle of March. 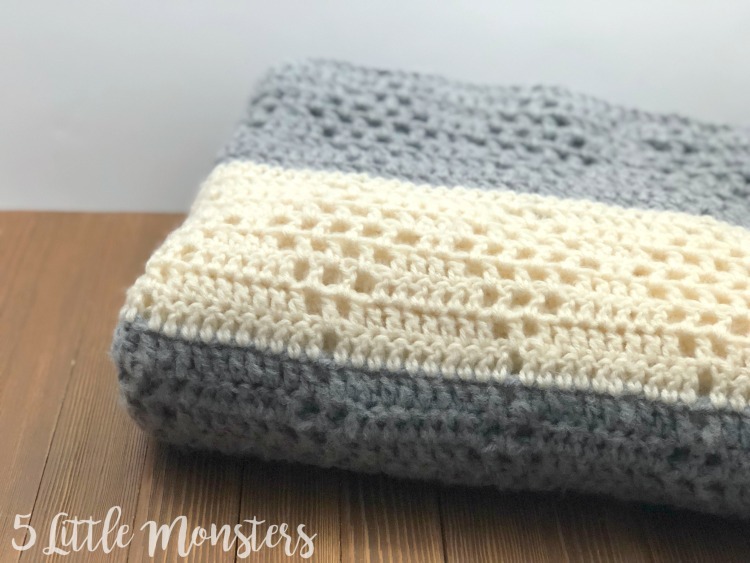 Each week a different crochet designer will share a new pattern, each having to do with the theme "Hygge Home", or projects designed to may your home comfy and cozy. 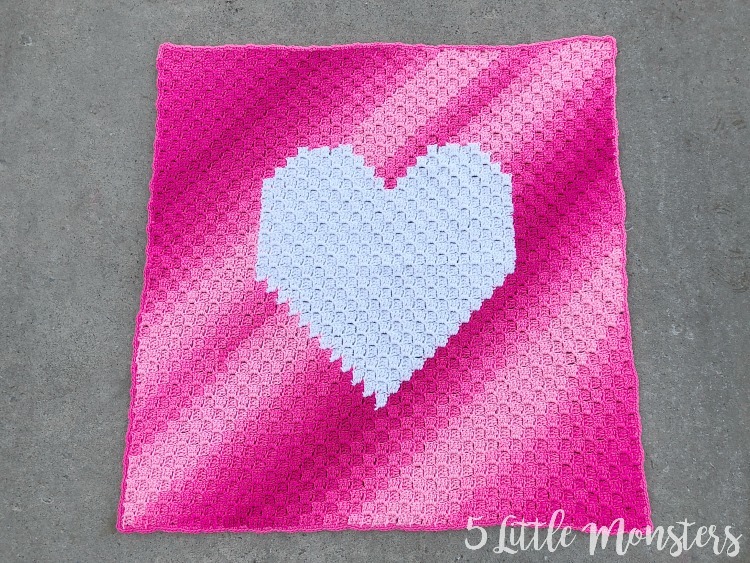 You can find all of the crochet along details HERE, including how you can win fun prizes. 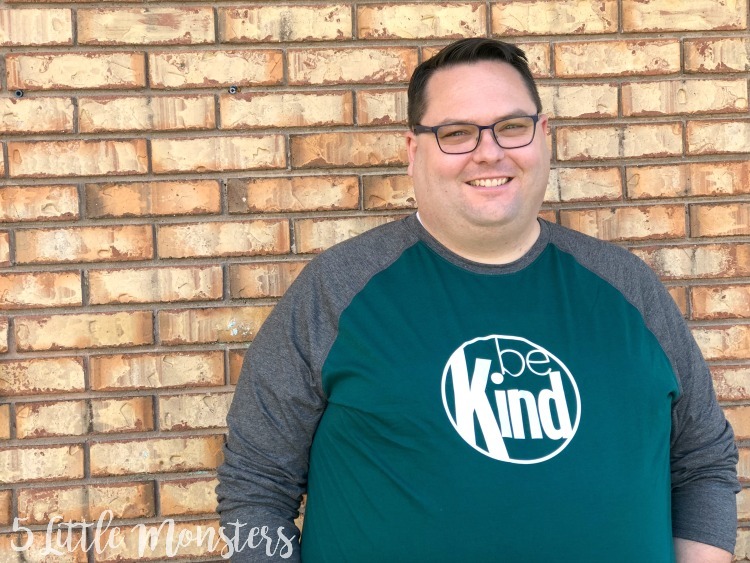 I have been sharing my "be kind" designs each week for a couple of weeks now and I missed last week. Just about everyone in my family got really sick and it was one of those times that I just had to step away from the blog to focus on my family. As a result I wasn't able to get last week's post up, but I am getting back on track this week.